Earn 5045 loyalty points when you order this item. The IA-4 is the largest and most powerful integrated amplifier in the Sugden family, offering the ability to fill an enormous holographic sound stage with ‘simply more music’. 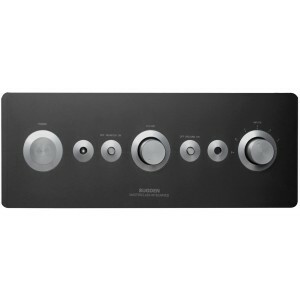 It features a pure Class A solid state output stage. 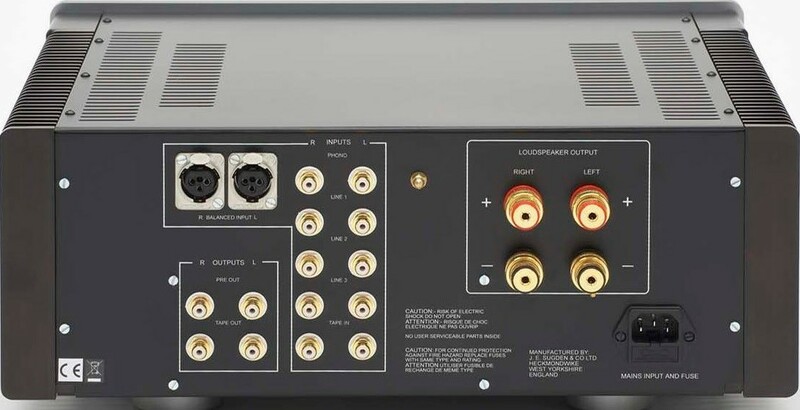 This is equipped with greater power from a custom-built transformer and low impedance supply. An extraordinary, organic, euphonic, acoustic performance, achieved by the integration of a state of the art preamplifier and the classic Sugden Class A output stage. The integrated system of pre-amp and power amp driven by individual power supplies enables the ultimate in musical performance. Just listen - you will find it worth more than a thousand words. 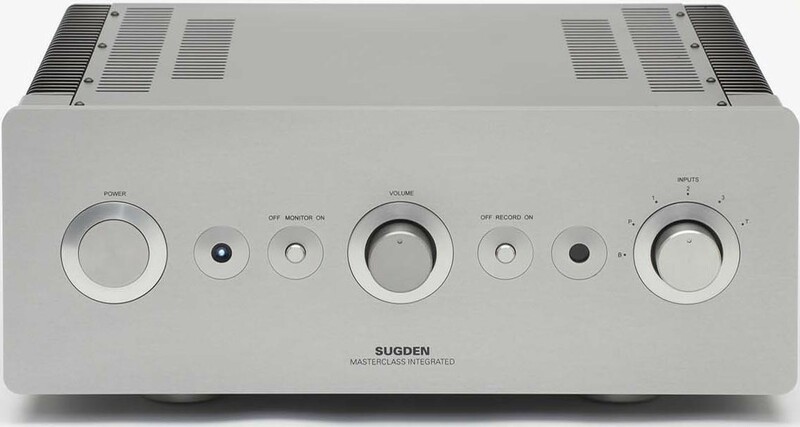 Despite the high power installed, Sugden have included an MM phono stage of extremely high quality.